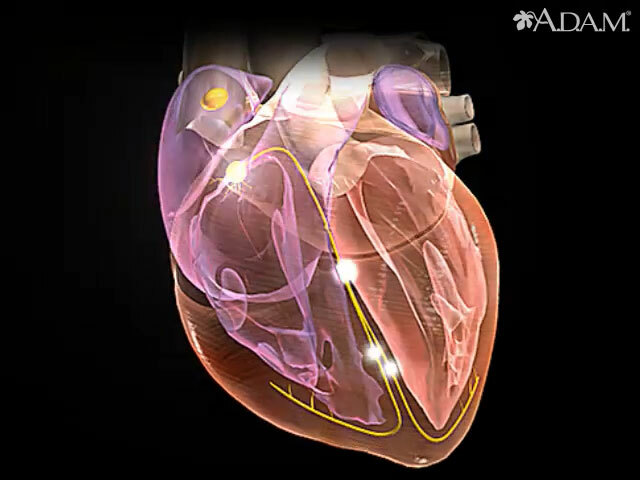 A change in the heart's normal electrical conduction system can result in an arrhythmia or irregular heartbeat. An arrhythmia can be an abnormally slow heartbeat, or an abnormally fast heartbeat. In some cases, it can be fatal.